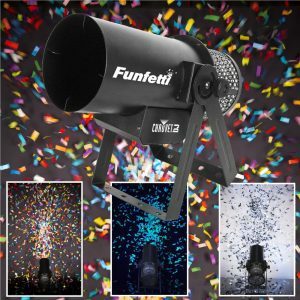 5 Meter Tall Indoor-Safe Fireworks Fountain. 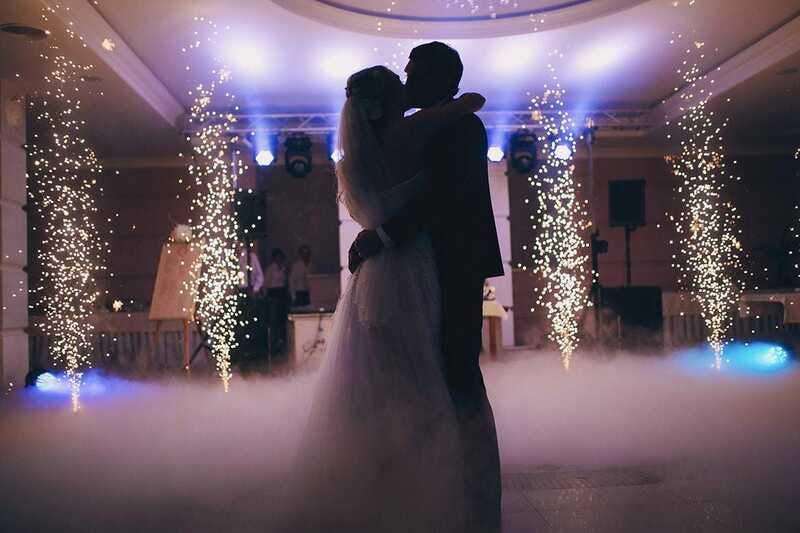 Indoor Fireworks for Weddings can highlight special moments including the newlywed couple’s entrance, the conclusion of the wedding toasts or the cutting of the cake. 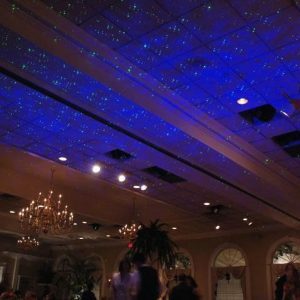 This effect will light up the entire venue creating a breath-taking backdrop for your video and photos.